Happy President’s Day! 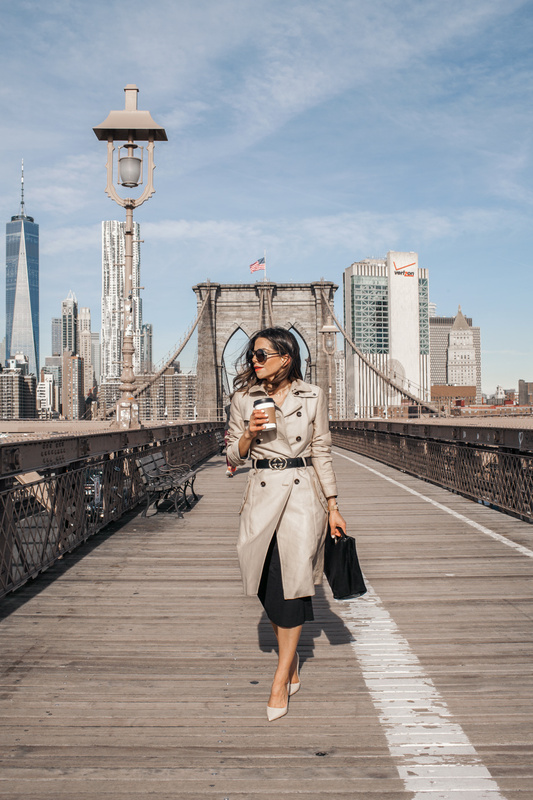 We’re inching closer and closer to Spring and that means lightweight coats and trench coats– my absolute favorite. 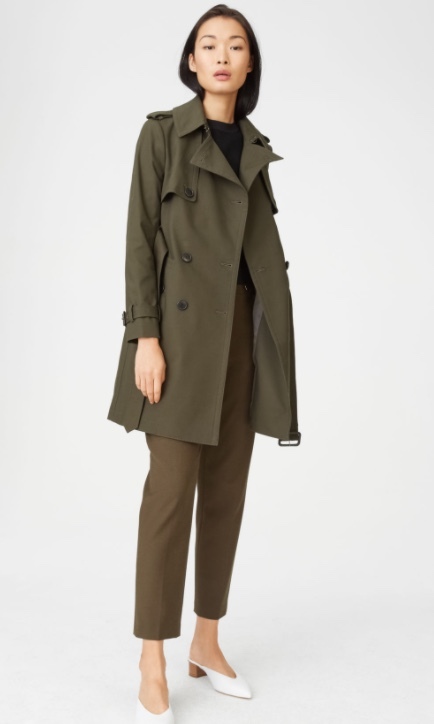 Every season I invest in one nice trench. The last few years I’ve picked up my favorite from Zara, Ann Taylor and Club Monaco. 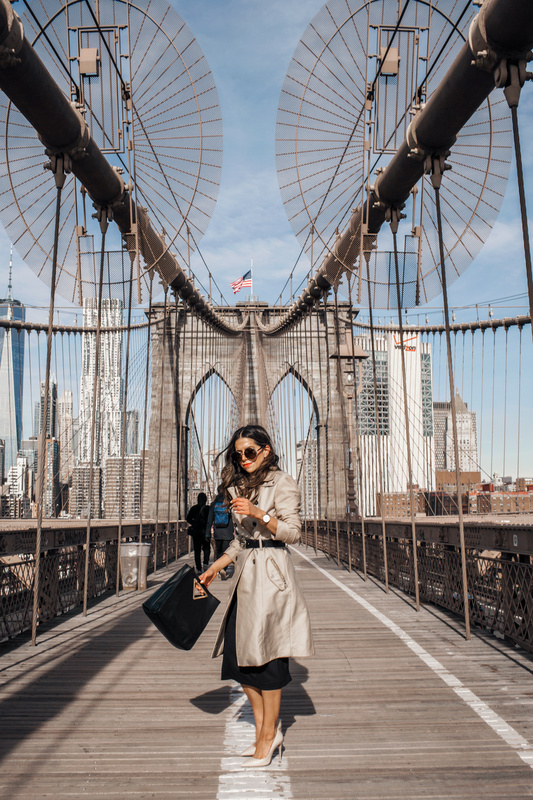 These are some of my favorite stores to get classic pieces for your closet. A staple piece in my closet every season. Love wearing belted with a black dress for an classic look to the office. 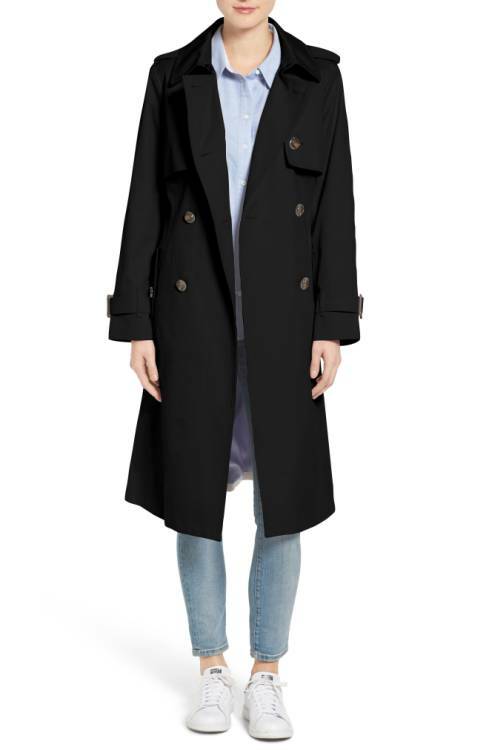 This trench can be worn with just about everything in your closet. Love this look with denim and heels. 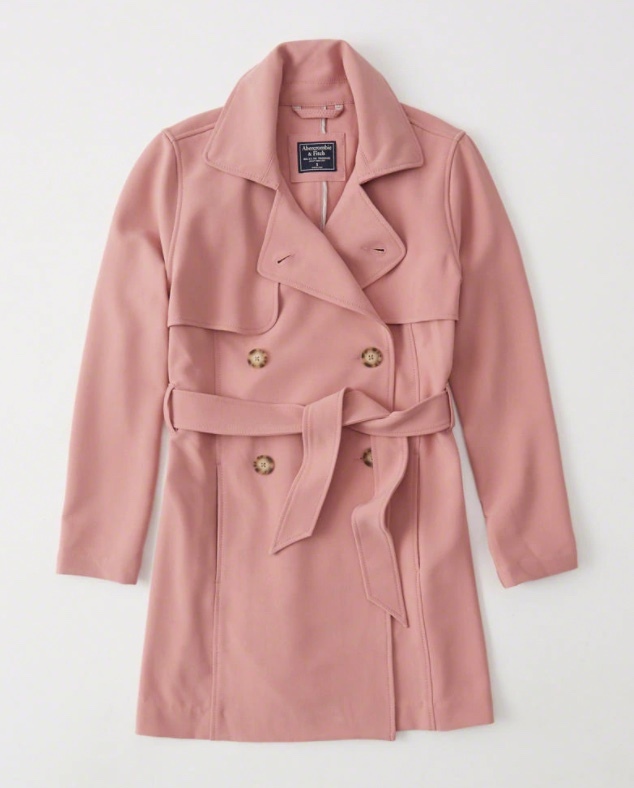 Add a little color to your wardrobe this Spring with this pink trench. This classic style looks beautiful in a new millennial pink. This color has been on trend for a few years and I absolutely love incorporating it in my daily wardrobe. More of a neutral, so can be worn with more of your daily pieces to work or play. If you love stripes as much as me, you’ll love welcoming this nautical trench to your daily looks. 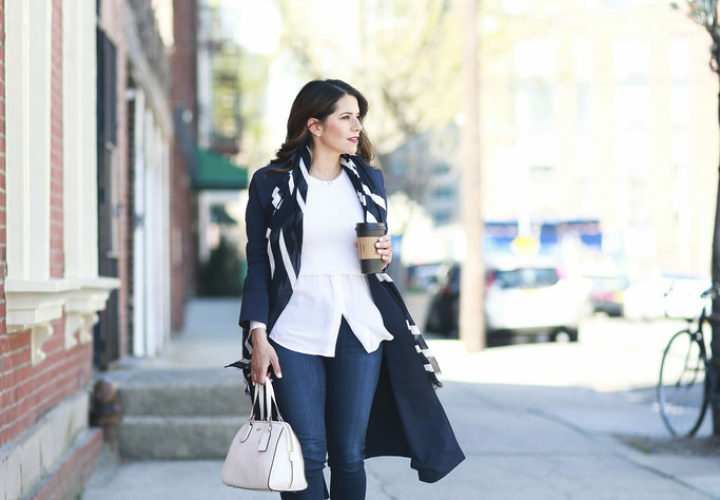 This iconic style can be worn with your favorite white jeans this spring! 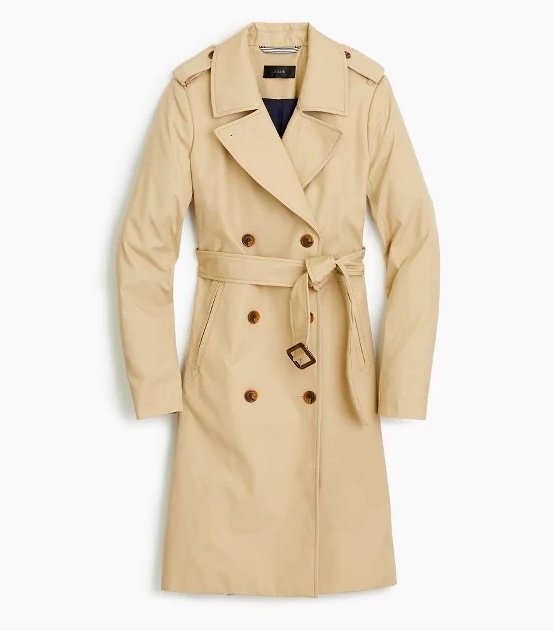 What’s your favorite style trench coat? Investment trench coats ! 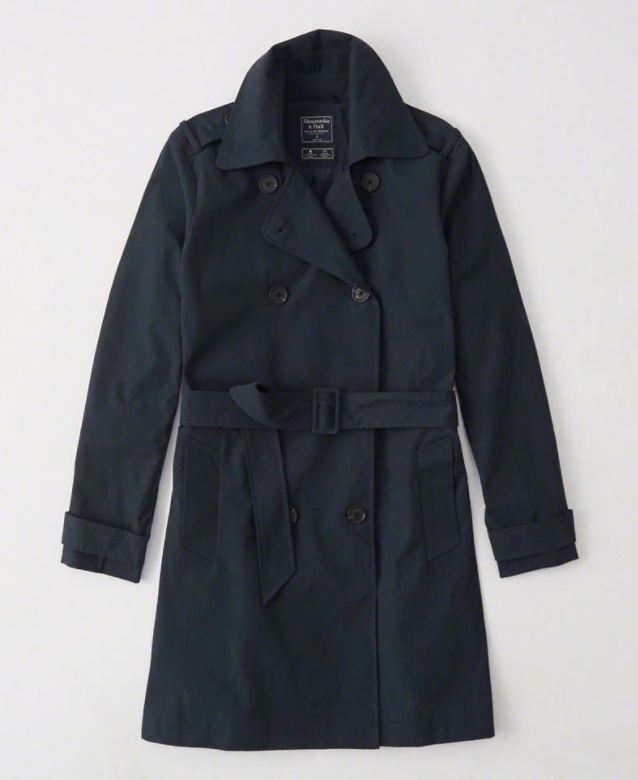 Whenever I suggest to a client a trench coat I always say this is the time to invest in a classic staple . Spend your bucks here and you’ll be grateful! Fabulous choices.